“Crypto cap” may refer to different things, depending on context. Unless it’s a stylish wearable hat with a reference to cryptocurrencies on it, then crypto cap probably refers to one of the two following concepts. Crypto market cap, of course, refers to the total market value of a coin. This number is easily obtained by multiplying the total number of coins in circulation by their individual value. 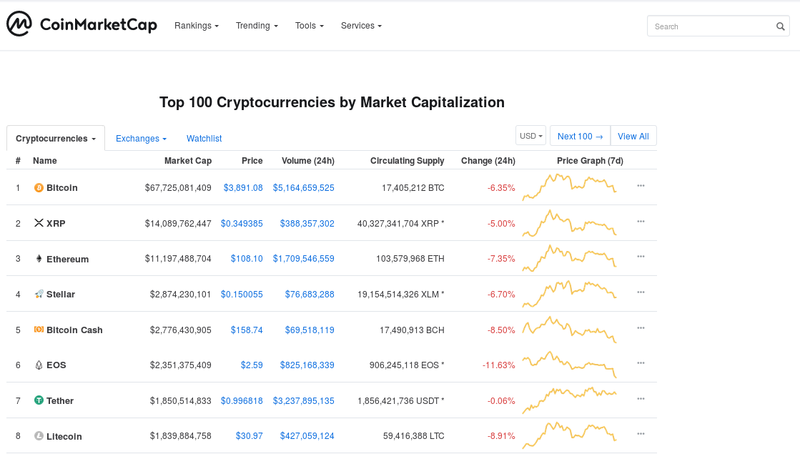 CoinMarketCap.com is a website that specializes in tracking cryptocurrencies’ market caps, with a ranking that has become industry standard. The second definition of coin cap relates to how many coins may exist in circulation for a certain cryptocurrency. For example, Bitcoin is capped at 21 million coins. There will never be more than this amount of BTC in circulation. Tokens and coins depend on some cap to retain value. Dogecoin, for example, is not capped and will never stop being produced. As long as miners keep solving DOGE blocks, they will keep receiving rewards for as long as the Dogecoin system is alive. We hope this short introductory article has cleared up your doubts about the meaning of Crypto cap. How it is used depends on context. Capping the production of a certain cryptocurrency guarantees its value in the long run. One of the main arguments for Bitcoin’s potential valuation is the fact that it is capped at 21 million BTC. That is, there aren’t enough Bitcoins for every millionaire to own one!